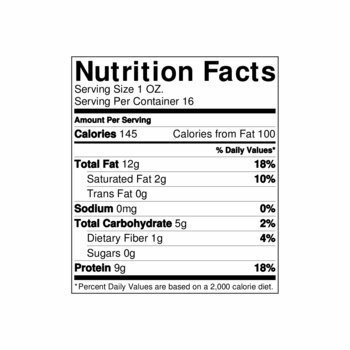 Warnings: Warning Text: This is not infant formula. 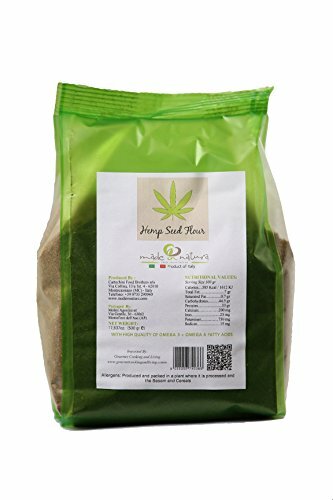 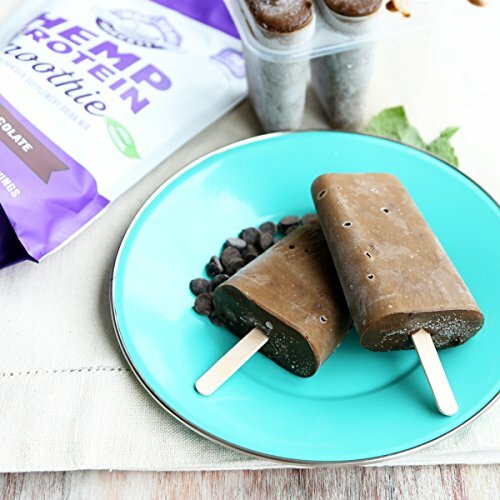 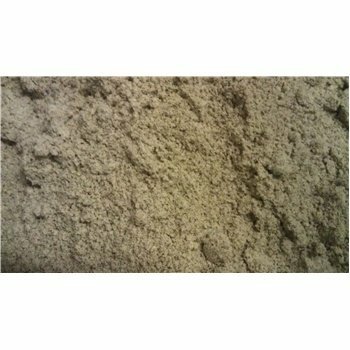 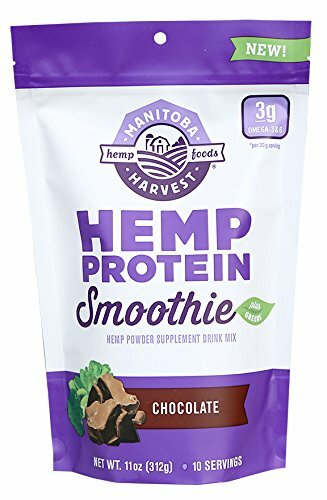 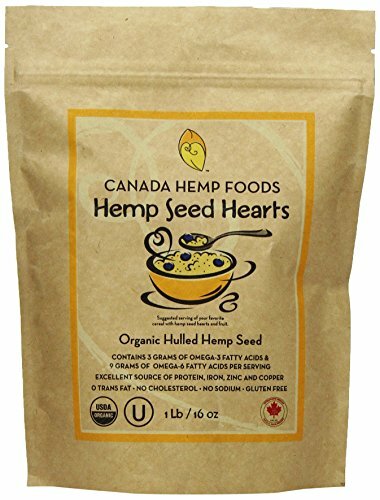 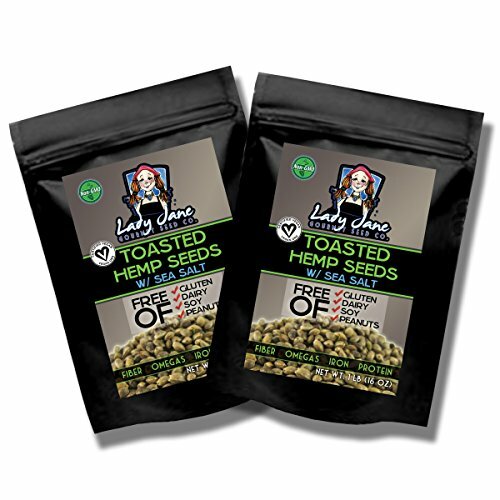 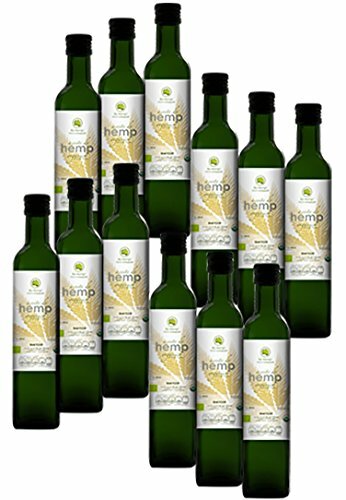 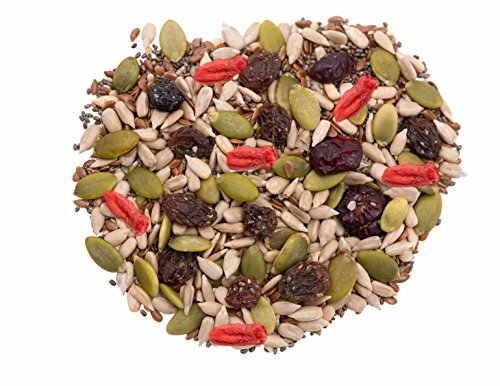 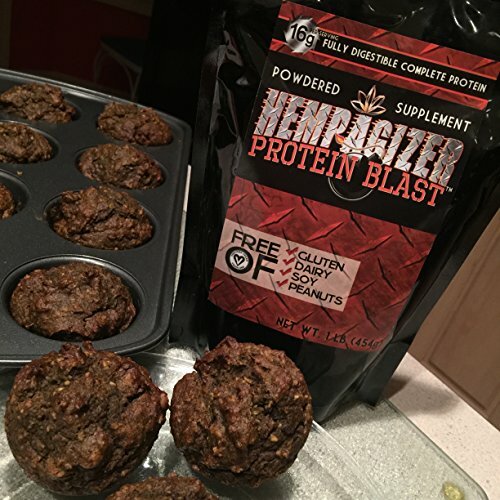 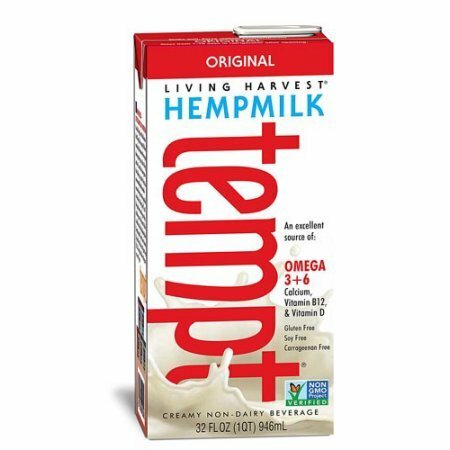 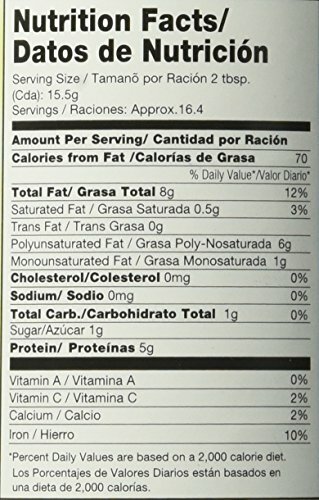 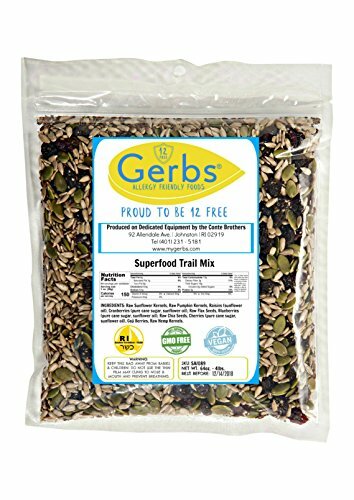 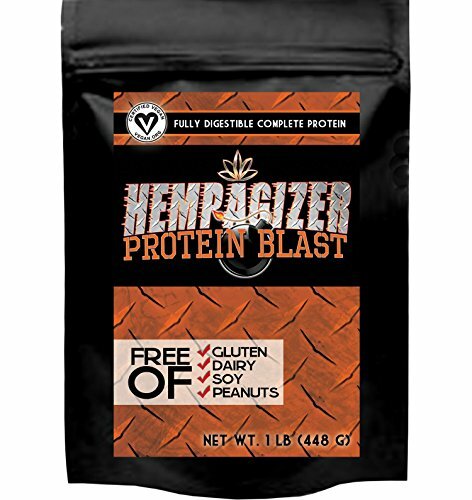 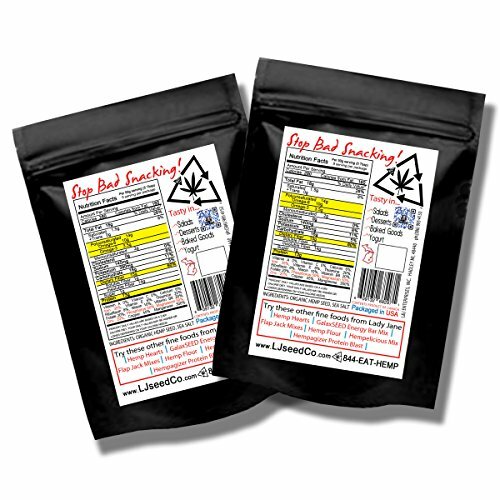 Ingredients: Ingredients: Hemp Nut Base (Filtered Water, Hemp Nut [Shelled Hemp Seed]), Evaporated Cane Sugar, Brown Rice Syrup, Sunflower Lecithin, Tricalcium Phosphate, Sea Salt, Gellan Gum, Vitamin A Palmitate, Vitamin D2, Riboflavin, Vitamin B12. 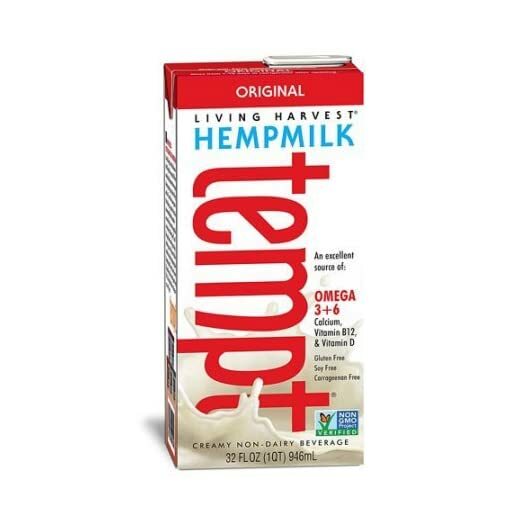 Directions: Instructions: Refrigerate after open.Shake well.Just chill & serve.Ready-to-serve Tempt is perfect for your morning cereal or coffee, for cooking and baking, or to put the “smooth” in your favorite fruit smoothie.